From standard jumper power cords that you find behind your computer system to those high amperage power cords that keeps those network server racks running, we can make them. Even customized ends where you don’t need a standard connector but with terminals is simple for us to make. Also, known as value added power cords. In addition, we have most safety certifications of each country’s plugs and connectors for you to choose from that fits your application. Customization is possible with us. 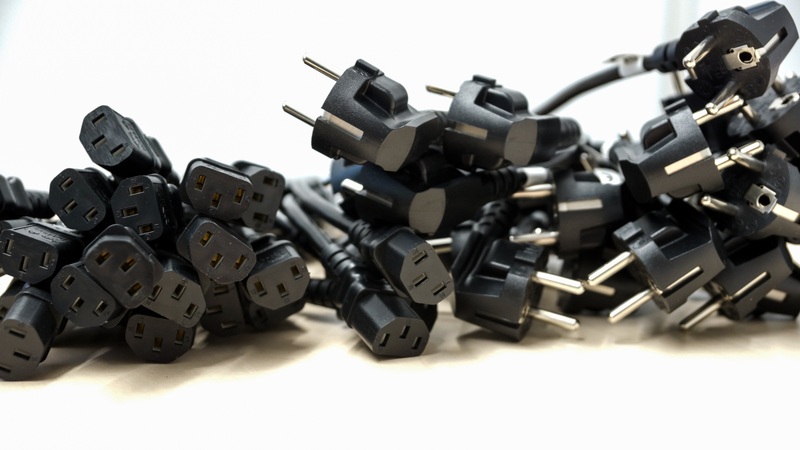 We carry many types of domestic and international power cords. Furthermore, our power cords come in many different colors and lengths. This includes value added power cords (i.e. adding terminals, heat shrink tubing, or blunt cut). Most important of all, provide us with your requirements and we will provide a quotation. After all, we are a power cord manufacturer that’s been in the industry for over 25 plus years. 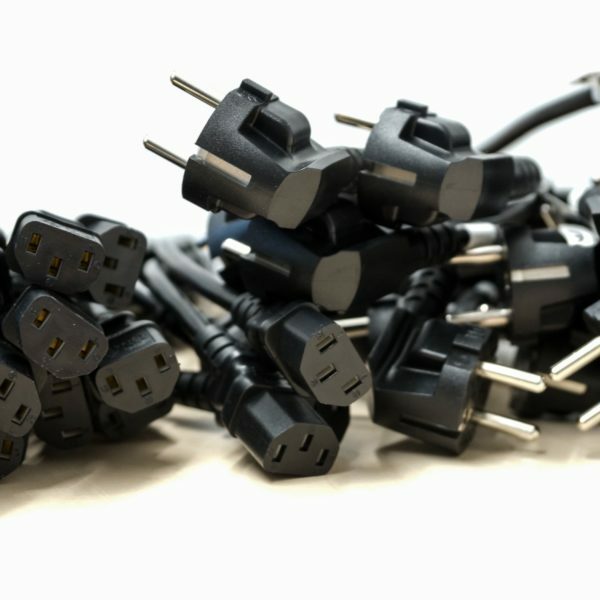 In addition to our quality power cords, our service will keep you coming back.